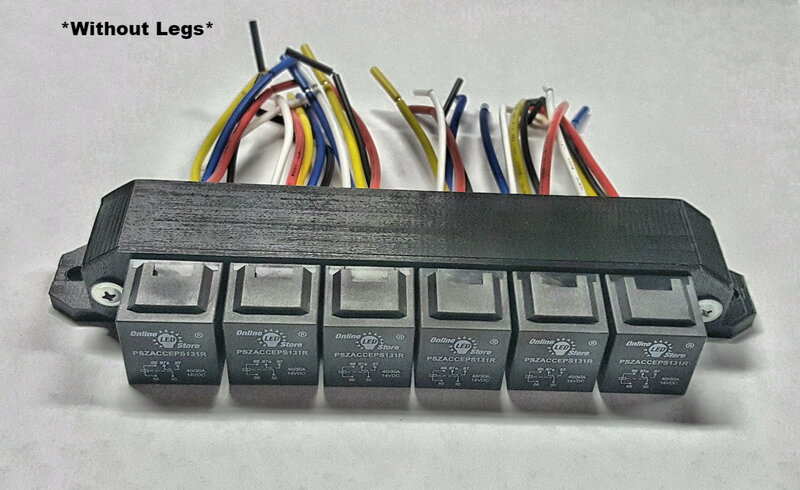 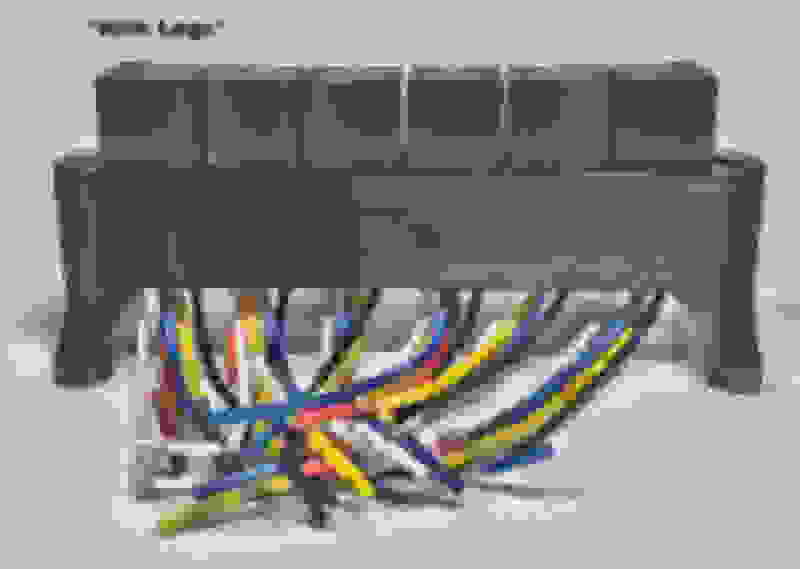 Have you ever wanted a super sleek and efficient way to mount up to 6 relays on your electrical panel? This is for you! 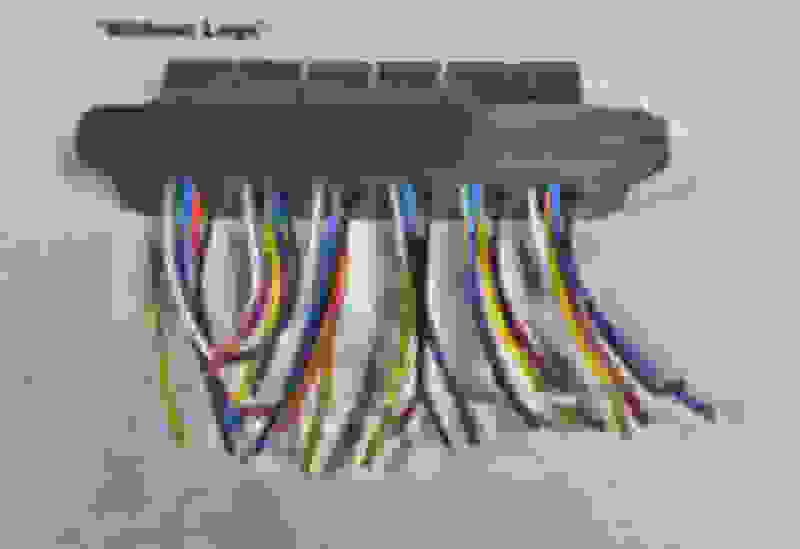 Have you ever wanted to build an electrical panel but did not want to have to pin your own relays? This is for you! 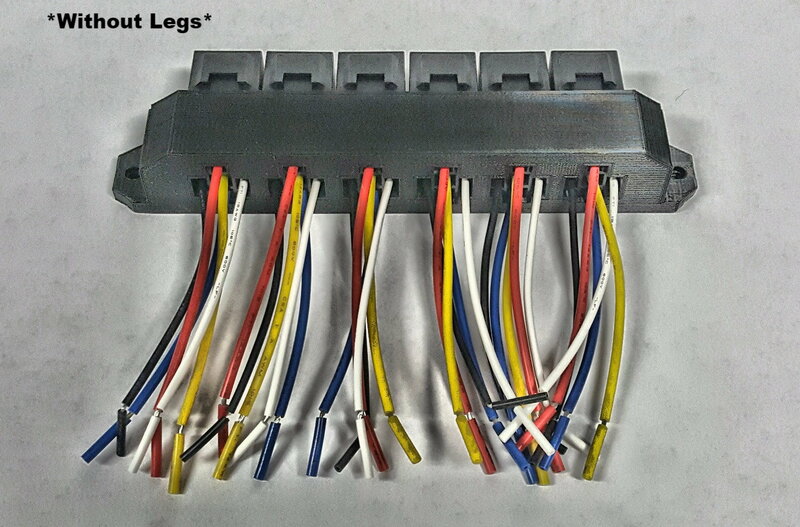 Introducing our Stu Kelly Motorsports 6 Relay Box with a 6" Pre-Wired Harness! 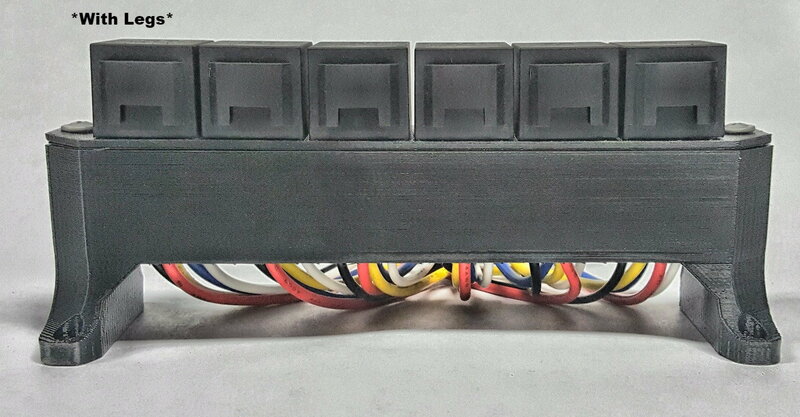 We have streamlined our relay box to have an even more sleek and neat look to it and now offer two styles! 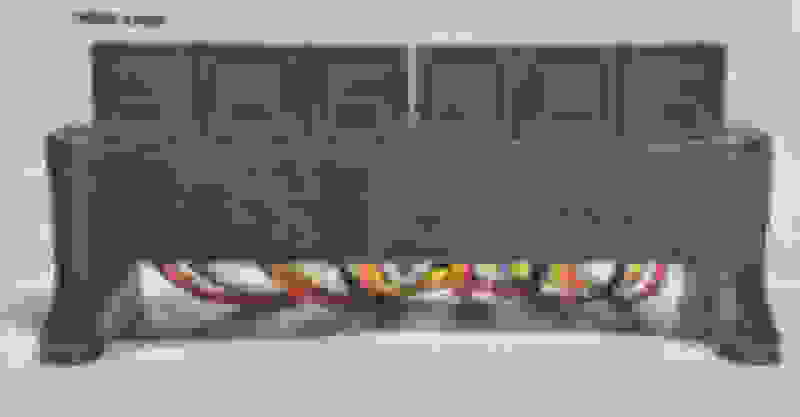 gle Pole Double Throw) will work if you supply your own. )) 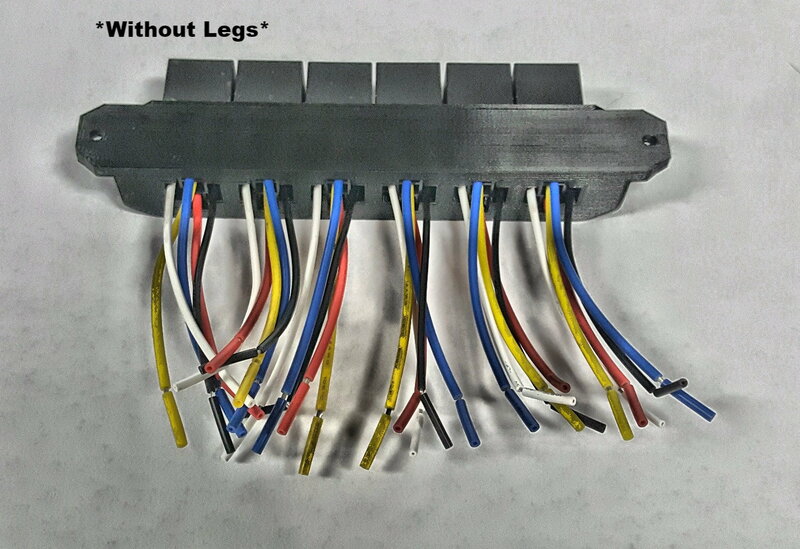 This option still includes 6" pigtails for ease of wiring. 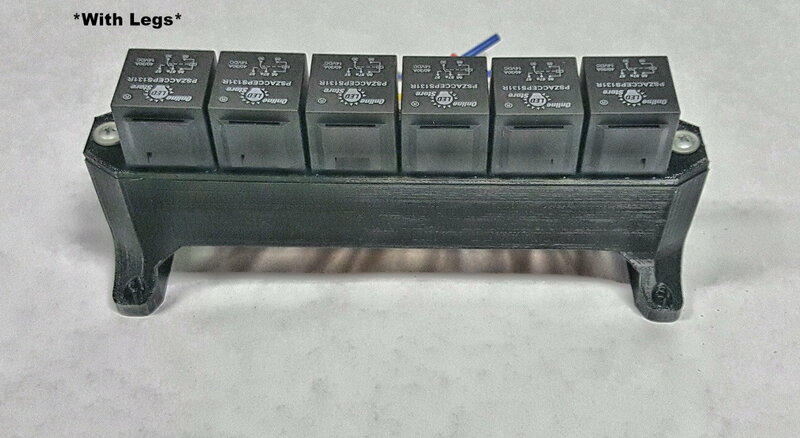 Total cost including (6) 30/40A SPDT 5 pin relays for both versions are $100 WITH relays and all mounting hardware.